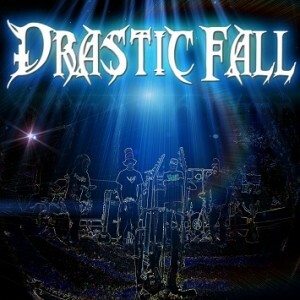 Drastic Fall New Album Out Now! Drastic Fall’s latest release is a refinement of their unique “funk metal” style, enhanced with percussion from Geoff Stone and new bassist Cory Robbins. This self tilted album is a musical adventure, invoking emotion without suggestion. See where it takes you!